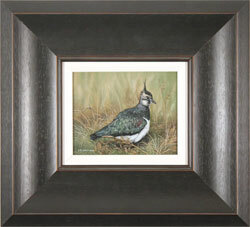 Carl Whitfield is a true champion of hyperrealist wildlife art. 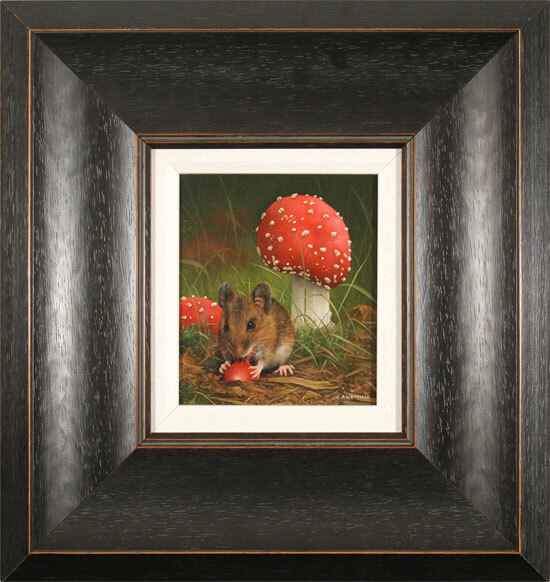 Completely self-taught, Carl demonstrates a remarkably innate talent for capturing the natural world with unparalleled detail and ingenuity. 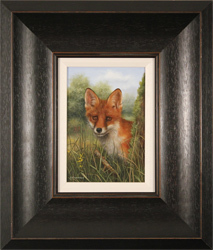 His love of wildlife and the great outdoors is spectacularly translated into magnificent works of art that echo nature's own beauty and quality. 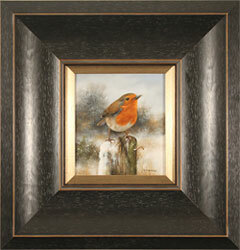 Born in Leeds, West Yorkshire in 1958, Carl began painting at the tender age of four. After leaving school, Carl initially pursued a career in commercial management. However, his urge to paint proved too strong and he was quickly drawn back to his first love of painting. As a full-time artist, he first used his artistic talent for airbrush art on motorcycles and cars, winning him various awards and a respected reputation within the motoring community. 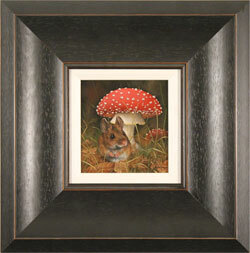 But before long he returned to oil painting in order to better satisfy his passion for realistically capturing nature's flora and fauna. Inspired by the work of Leeds artist John Atkinson Grimshaw and Midlands artist Edgar Hunt, Carl's paintings exhibit sincere devotion and rigorous precision. 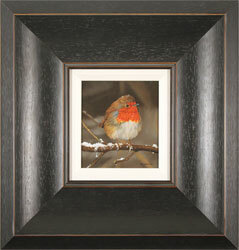 He enjoys the challenge of creating photo-quality detail in his work; the more intricate the subject the better. 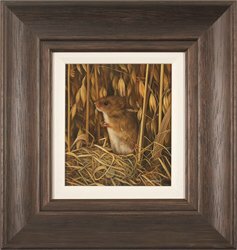 He has a particular passion for painting British wildlife and traditional farmyard scenes emulative of Edgar Hunt’s−both subjects that successfully highlight the range and extent of his talent. Carl's success as an artist is unsurprising. 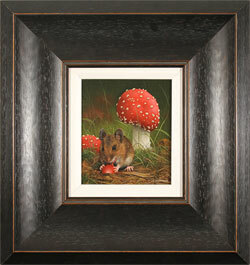 His disciplined application and use of rich, vibrant tones have enabled him to produce unique and treasured works of art, propelling him to immense popularity and firmly establishing a reputation as a leading British wildlife artist. His work continues to be a favourite among collectors, and can be found in collections across the UK and around the world. He is married with two children and now lives in a quiet village on the outskirts of Leeds amidst the farms, fields, woods and wildlife that were such an influential part of his childhood and artistic development. Please note that all Carl Whitfield art listed in this section has previously been displayed for sale and is not currently available.